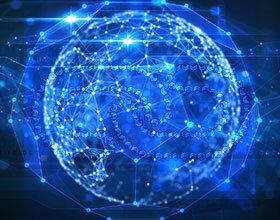 Video on demand platform ZEE5 has partnered with Microsoft Azure to take its vast library of multilingual and multi-genre content to the global audience. 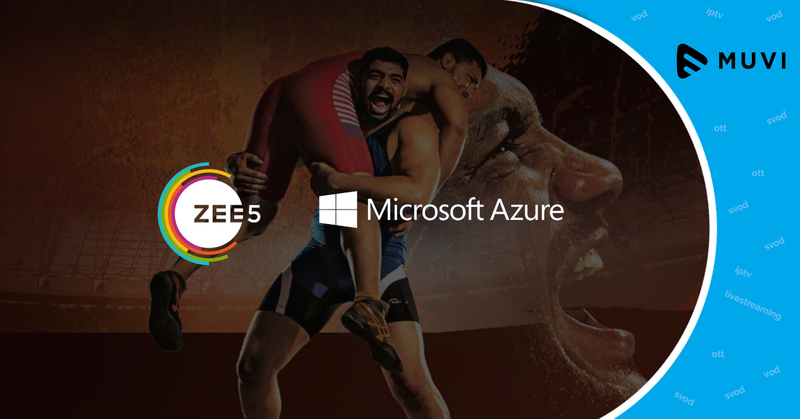 With this partnership, ZEE5 plans to use Microsoft Azure solution in empowering its platform on an international stage. ZEE5 offers both on-demand content, including Music, Movies and TV Shows, Health and Lifestyle videos along with a slew of originals, in 12 languages around the globe.